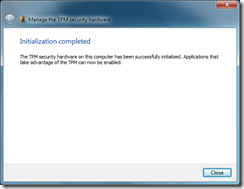 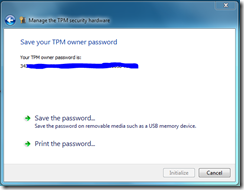 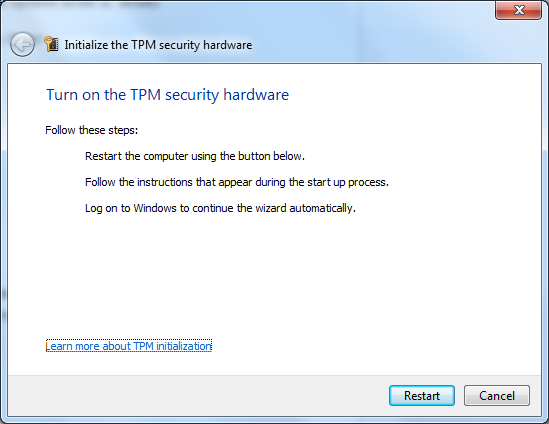 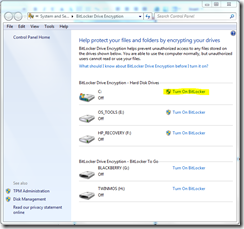 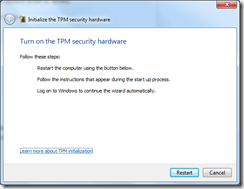 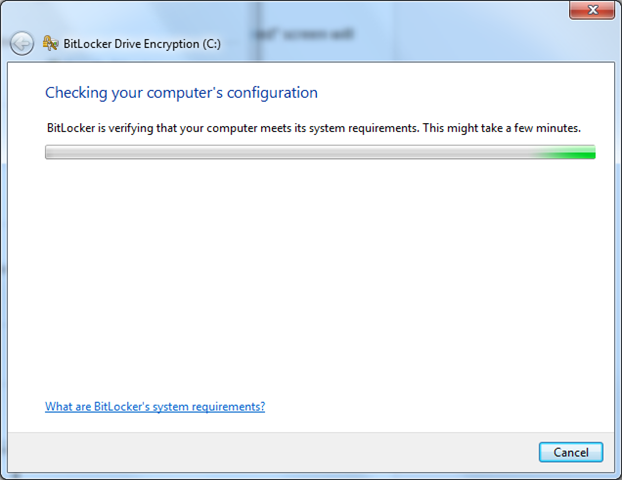 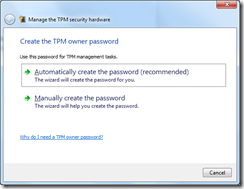 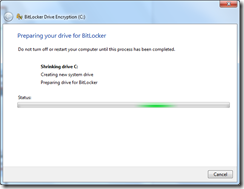 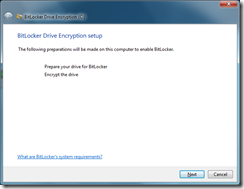 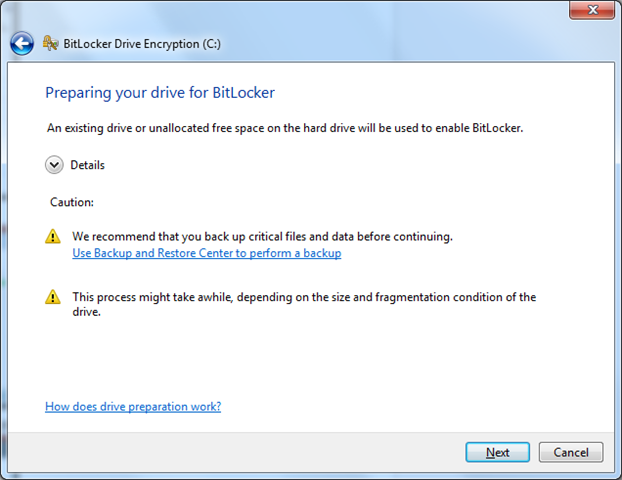 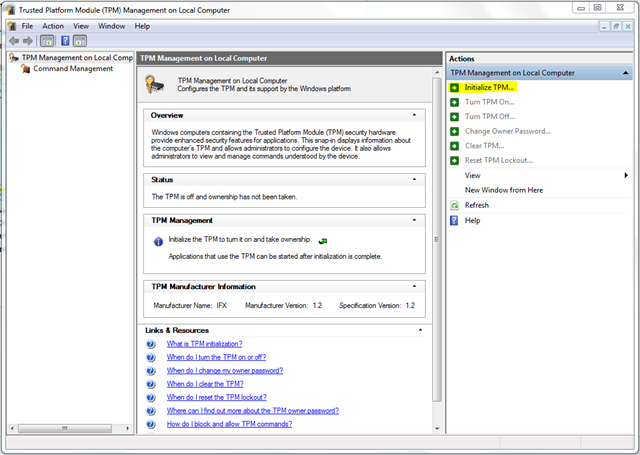 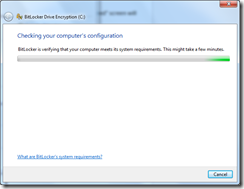 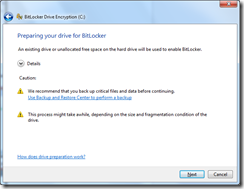 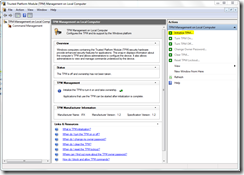 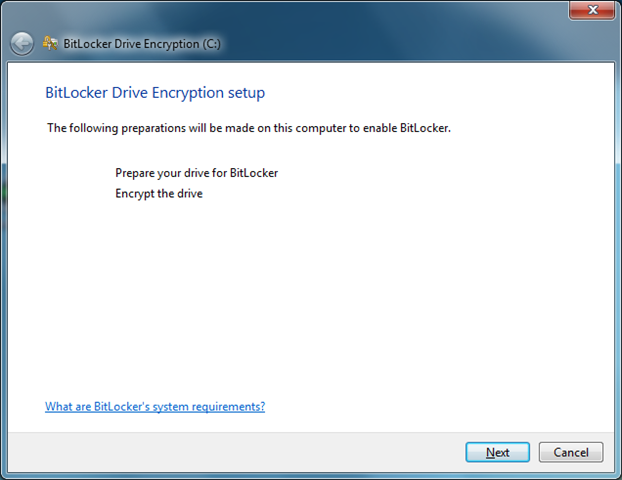 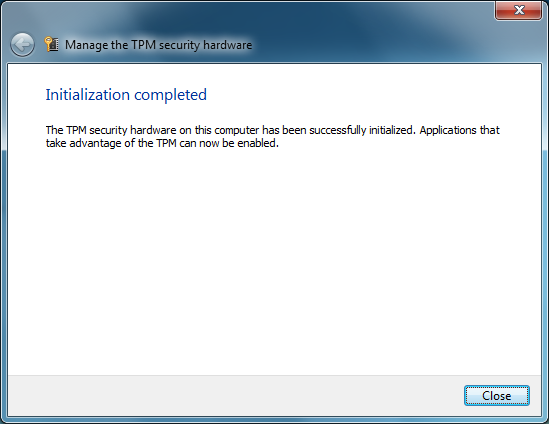 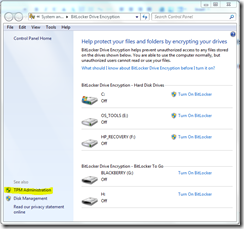 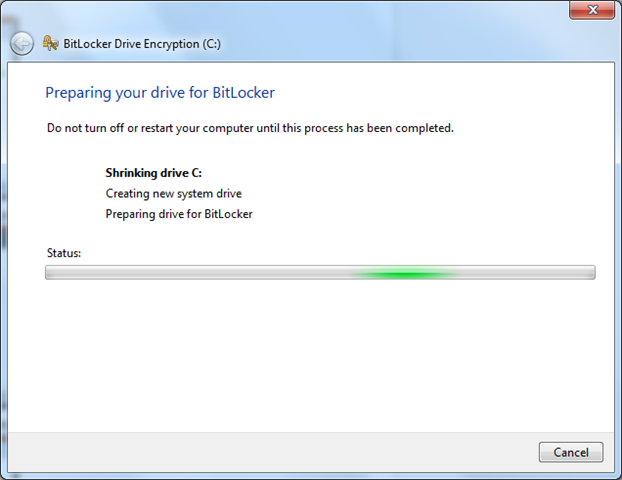 Windows 7: Enable BitLocker on the System Drive | Basics for Computer Nerds! 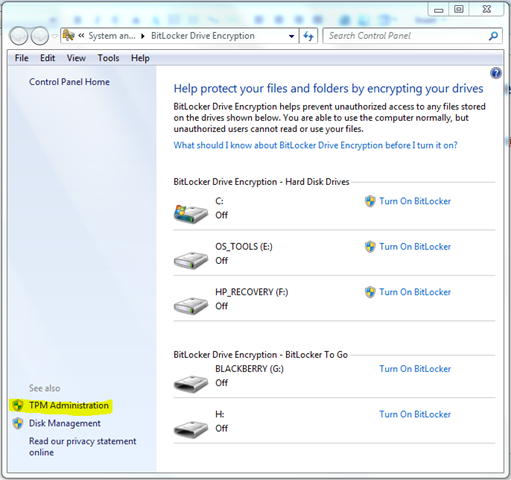 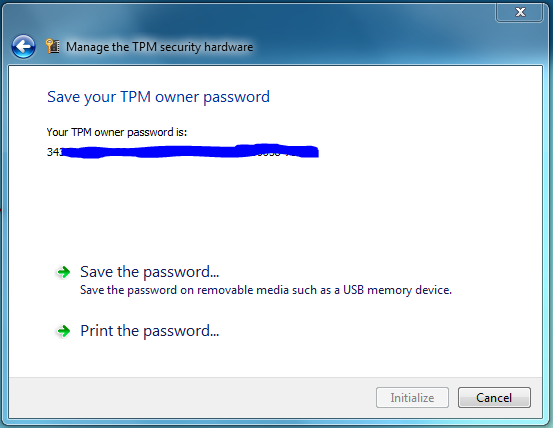 Now if someone removes the hard drive from your computer, access to any files will not be possible. 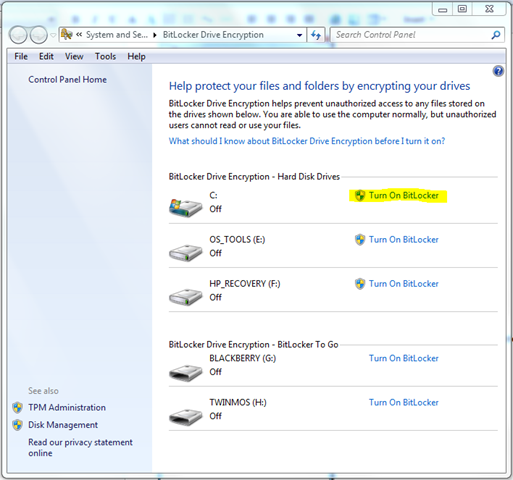 Also, if you boot from another media (like CD ROM), you can’t access the files on the C: drive.